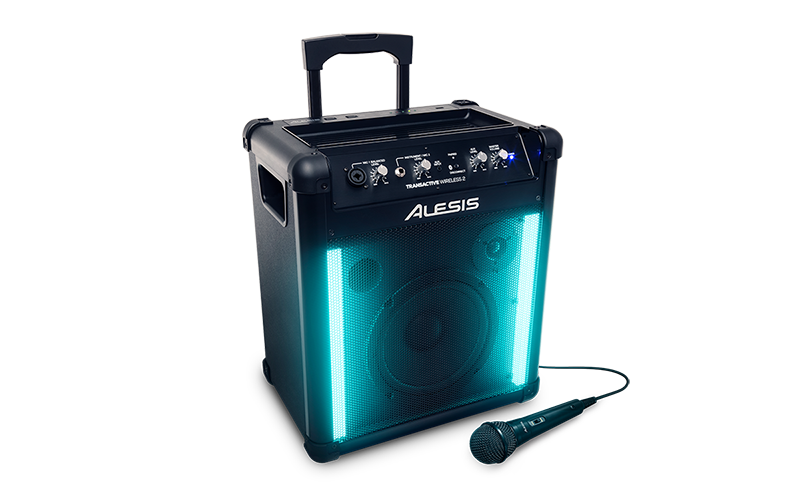 The Alesis TransActive Wireless 2 is a complete, active PA system with built-in lights designed for on-the-go use. Pull up the telescoping handle, tilt it back onto the recessed wheels, and take your TransActive Wireless 2 with you wherever you go. Once you’re there, simple single-button pairing allows you to instantly stream audio from any Bluetooth-enabled device. 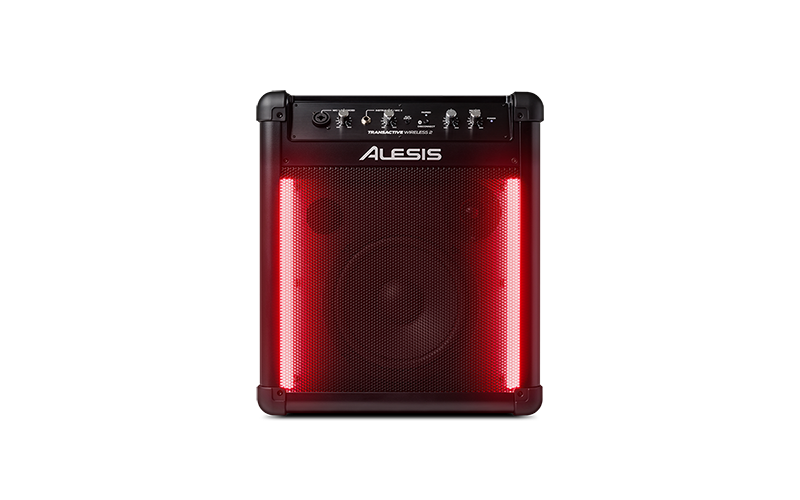 You can also activate an exciting full-color light show that reacts to your music—no programming required! 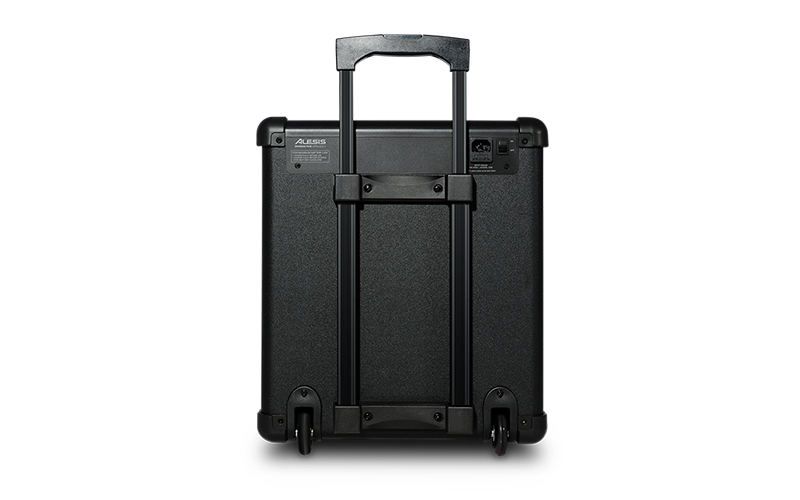 TransActive Wireless 2 is the ultimate mobile PA. It’s perfect for outdoor parties, live gigs, business meetings, sporting events and tailgate parties.